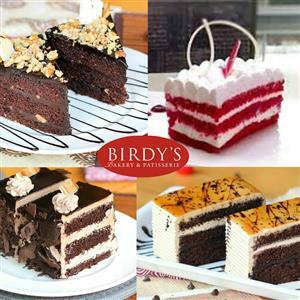 Send 7 Pieces Birdy's Pastry to Chennai. Gifts to Chennai. Send Cakes to Chennai. Description : 7 Pieces Birdy's Pastry Please Note : Picture is indicative. Actual might vary.Delivery in Mumbai only.